At SCS, we recognize that the study of music plays a vital role in educating the whole child. Making music involves more than simply the voice singing or the fingers playing an instrument; a child learning about music taps into multiple skill sets, often simultaneously. Research has shown that these children are often the first to make the leap from concrete to spatial thinking and consistently possess an advantage in language development. Because we believe that music plays an essential role in a child's comprehensive education, we offer a number of choral opportunities, from PreK 3 to 12th grade. 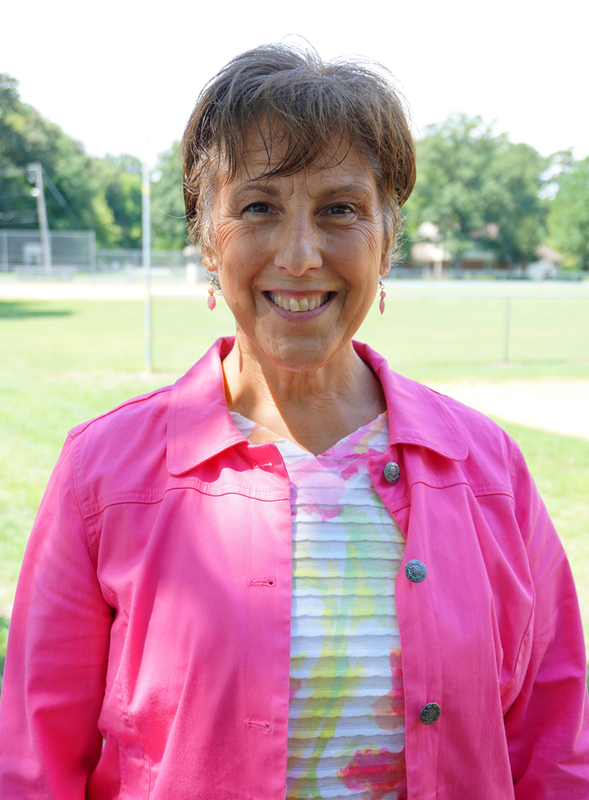 A graduate of West Virginia University and Salisbury University, Janice taught general music and chorus for 31 years for Wicomico County Public Schools. She has taught every grade level from PreK through 8th grade and has conducted choruses at the primary, intermediate, and middle school levels, including a select ensemble of middle school girls. She has twice been the Middle School finalist for Wicomico County Teacher of the Year and one year earned a position as semi-finalist. Janice also received an Outstanding Music Teacher Award for Excellence from the Maryland Music Educators Association in 2006. She has worked on music curriculum and assessment at the state level and participated on a fine arts assessment team for three years, presenting at various conferences in the mid-Atlantic region. A classically trained vocalist, Janice performed publicly for many years but now finds great pleasure in helping her students achieve their maximum vocal potential. She has a passion for intercessory prayer and a heart for seeing her students (and everyone else!) come to the saving knowledge of the Lord Jesus Christ. Currently in his 36th year of teaching, Mr. David Smith has taught a wide variety of music courses, including High School Chorus, Middle School Chorus, Middle School General Music, and Instrumental Music, grades 4-12, including jazz band and marching band. Mr. Smith has directed plays and musicals and is excited to be involved with the theatre department at SCS. On occasion, Mr. Smith has composed and arranged music for his bands and choruses. In his free time, he “gigs” with a classic rock band in Ocean City, Maryland, singing and playing keys, trumpet, sax, flute, and auxiliary percussion.